MoviePass has never made any mystery of its intent to change the theatrical filmgoing game – to remake the game in its own image, really. The cut-rate service — for which subscribers pay a $9.95 monthly fee to be able to attend one movie a day, theoretically every day of the month — is viewed as a disruptor to box-office business as usual in an era when the average ticket price is $8.97 (and theaters in big cities on the coasts get away with charging as much as $16.50). But now, with the service’s subscriber base exploding from 20,000 (in August) to nearly two million users in under one year, MoviePass faces fresh doubts about its ability to remain in the game. Specifically, the embattled company is facing existential reckoning about its gigantic negative cash flow, financial sustainability, and protection of user data. As all this unfolds, Hollywood studio executives such as Sony Pictures Classics’ co-founder Tom Bernard have begun to publicly grouse about having to share box-office profits with the service. And in a post-Cambridge Analytica world, in which users discover their private online information being manipulated for a nefarious political agenda, the big-data piece of MoviePass’s business — potentially selling “customer profiles” to studio marketers, or using them for curated “night at the movies” experiences involving local restaurants and bars — is receiving intensified scrutiny. But how to get that average down remains nebulous. And some of the challenges going forward, he added, will include lowering the company’s “cost of goods” (in part by ironing out bulk ticket-buying deals with exhibitors) and cultivating more subscribers in the flyover states; MoviePass’s main business is along the coasts, where ticket prices are generally highest. There is also a plan in place to sell $300 million in new stock over the coming months to raise additional staying-alive cash. And precisely none of these efforts is a quick or easy fix. Brian Schultz is the founder and owner of Studio Movie Grill, a chain of theater-restaurants with 30 locations in nine states. 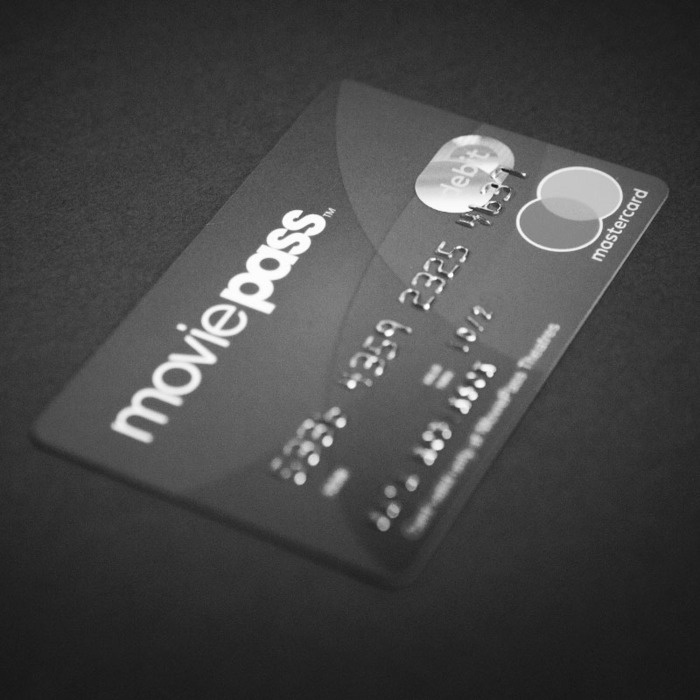 He entered into a partnership with MoviePass in 2014, back when an unlimited monthly subscription cost as much as $50 in the most expensive cities, and now speaks enthusiastically about the service’s ability to re-circuit film fans’ moviegoing habits — increasing the frequency with which they go to the multiplex and often compelling them to take a chance on more art house-y fare than might otherwise get their movie dollars, such as Darkest Hour or Ladybird.